The hard work continues at what will be our new Glebe location! Here are some updates! 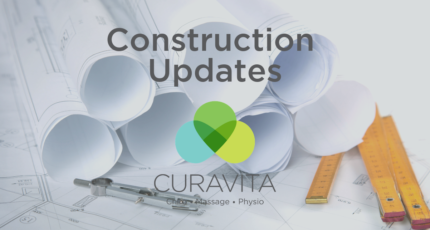 We've been hard at work at Curavita Byward - here is the latest construction update!